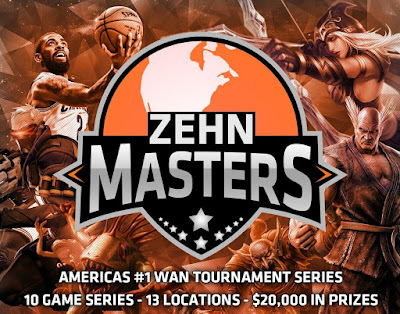 We've been no strangers to tournaments at LAN Mob, running a 52-week LML series and other tournaments spanning every major game, as well as a midnight tournament at every Saturday overnight. 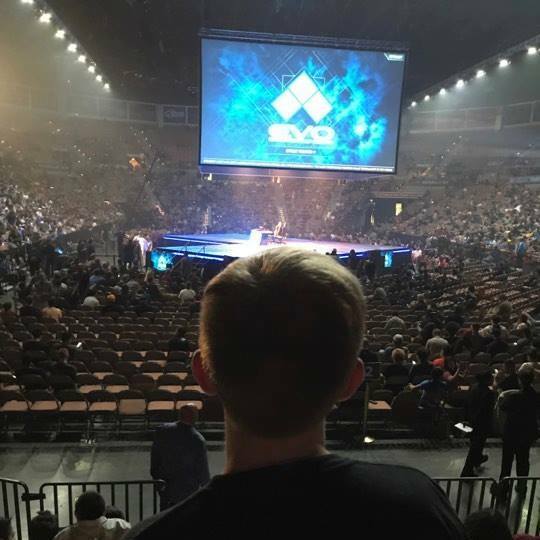 We were happy to send Draxsel off to a handful of majors including EVO 2017 in Las Vegas, cheering him on with watch parties from back home. 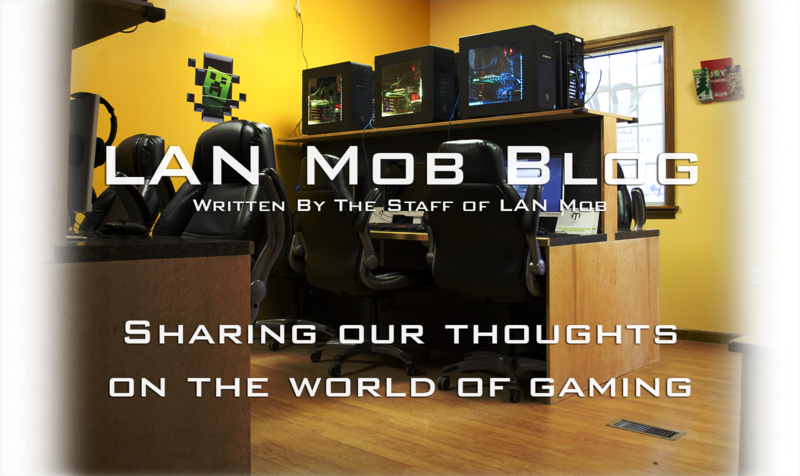 Discovering and elevating the best local gaming talent at the next level has become a core idea for the LAN Mob staff. We were recently approached with some new eSports opportunities and are happy to announce those below. These are ambitious efforts and leading the movement of LAN Centers into eSports, and none of this would be possible without our ongoing partnership with the awesome dudes at ggCircuit. First a big announcement: you've grown familiar with the LAN Mob name and brand, and we've dabbled in sponsorship and plenty of tournament action with this brand. 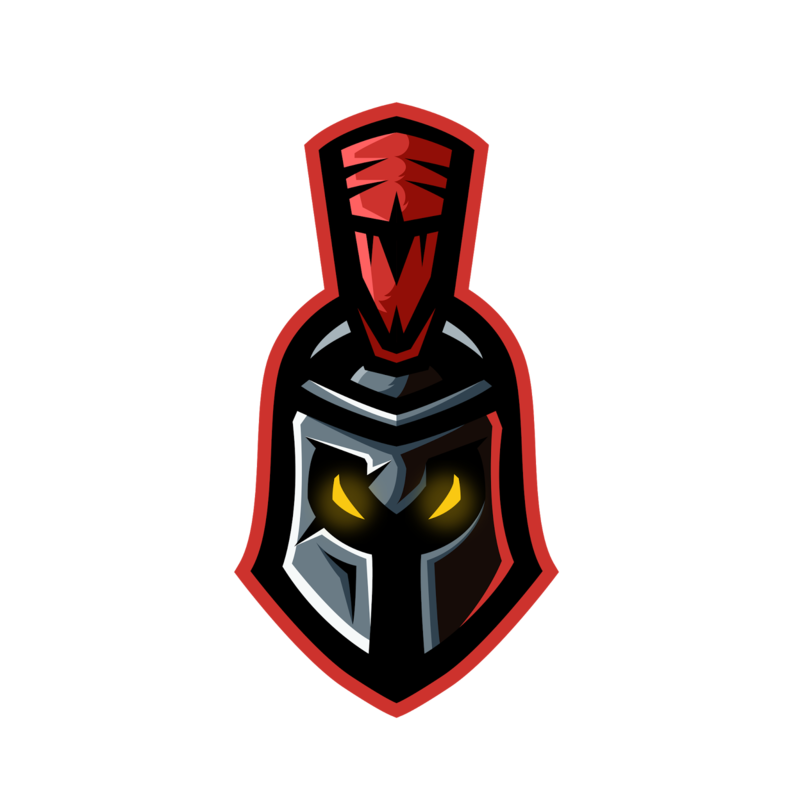 We felt putting a new brand together that focuses solely on eSports and incorporates our hometown name and history would help grow our awareness regionally as well as help put Rome on the map nationally. 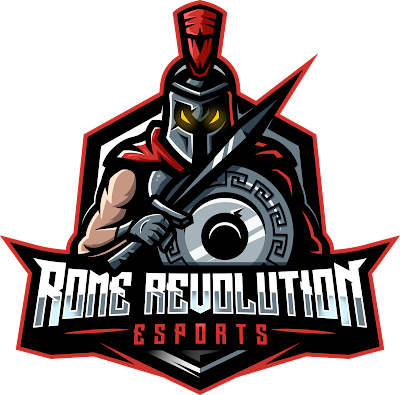 So here it is, we hope you like it: introducing Rome Revolution eSports! JERSEYS - We're giving away over 60 Rome Revolution jerseys to the best local players. TOURNAMENTS - We have over 30 tournaments planned over the next 3 months. NATIONALS - Qualify to compete against 15 other locations nationwide. SPONSORSHIP - Local, regional, and national sponsorship packages. COACHING - Coaching is offered in select games, and coaching opportunities are available. 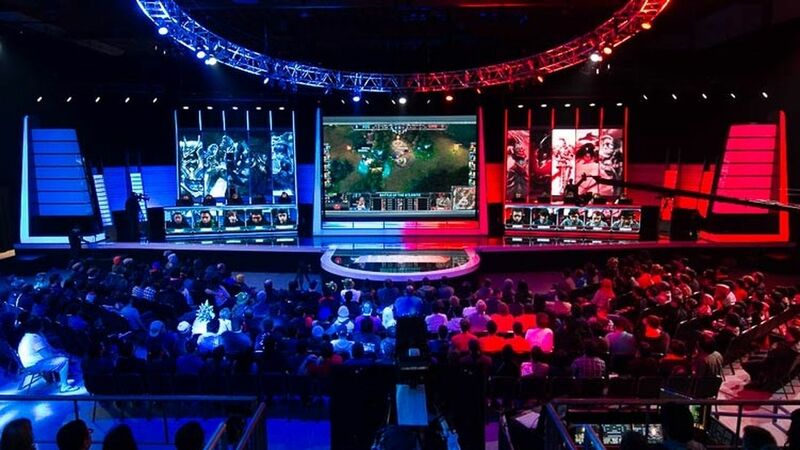 eSports: Coming to a LAN near you! Whew that's a lot of tournaments! If you're a player in any of the games above we encourage you to attend a qualifier at our shop, and if you need help putting a team together let us know! We meet players in all of these games every day and we're the place to be if you're looking to network with other players. The first 25 people in the door will receive food vouchers redeemable for snacks & beverages. Loads of swag will be on hand to giveaway including t-shirts, bags, chargers and other items. 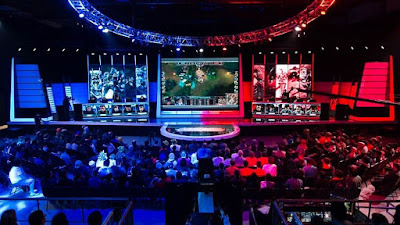 The regional tournament will offer cash prizes and a shot at qualifying to the national event. 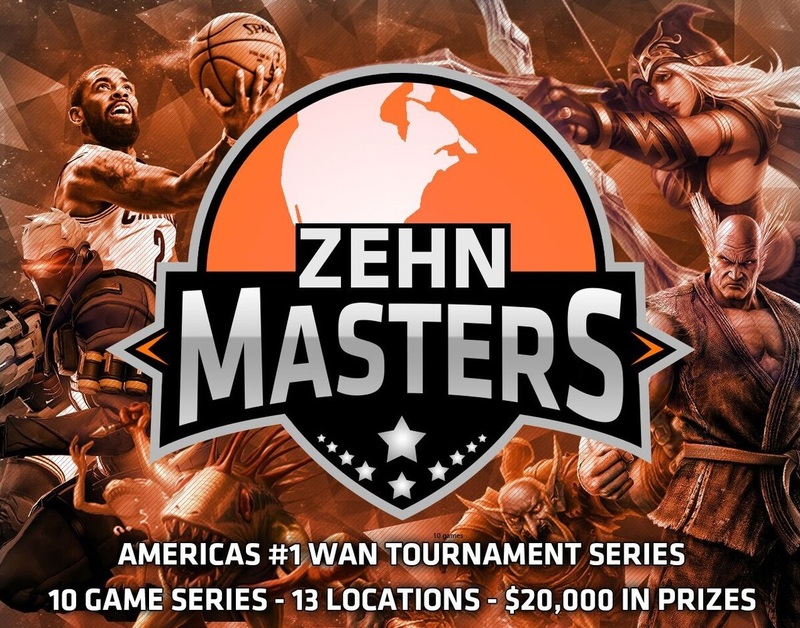 We are one of 14 centers participating in this event, and the top 8 times will qualify for the Las Vegas trip, so if you win at LAN Mob you have a good shot of making it to the nationals! If fighting games are your style of play then we have a special series coming. Call it the continuation of LML if you will, although this will have the look and feel of something else entirely. 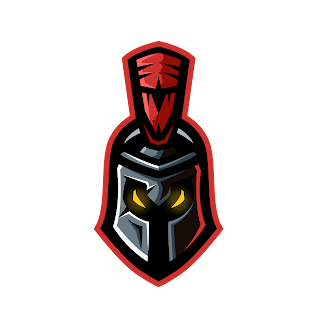 Thursday Night Fights at LAN Mob kick off Thursday January 5th 2018. A venue fee of $10 gives you entry to the event, and we'll have 8 PS4 setups at locations throughout the store including one streaming setup. We're featuring 10 different fighting games and will be keeping an ongoing sponsorship pool for each game, with jerseys and local/regional packages available. Most importantly for Thursday Night Fights: we'll be featuring a tournament format like nothing you've ever experienced before. Gone are the days of specializing in one game and annihilating brackets, or sitting and labbing with the same few friends for hours on end. If you're good at a game you'll be able to use that to your advantage, but we're going to stretch your fighting game abilities and push you out of your comfort zones to grow the best fighting game community in CNY. We want to grow some monster players to send to EVO 2018 next year, and that process begins with showing up every Thursday at LAN Mob. Thank you to everyone for your continued support as we grow the shop and our offerings to Central New York. These opportunities wouldn't be possible without you and we're excited to be taking the next steps in our evolution as an organization. See you at a tournament soon!